AIA South Dakota announced its 2017 Design Award winners on September 15 and two Koch Hazard projects were recognized. AIA South Dakota announced its 2017 Design Award winners on September 15 and two Koch Hazard projects were recognized. Arch House, an unbuilt project designed for Affordable Housing Solutions, received an Honor award, and Stockwell’s new office design received a Merit award in the built architecture category. Arch House was designed as a past competition entry for Affordable Housing Solutions. 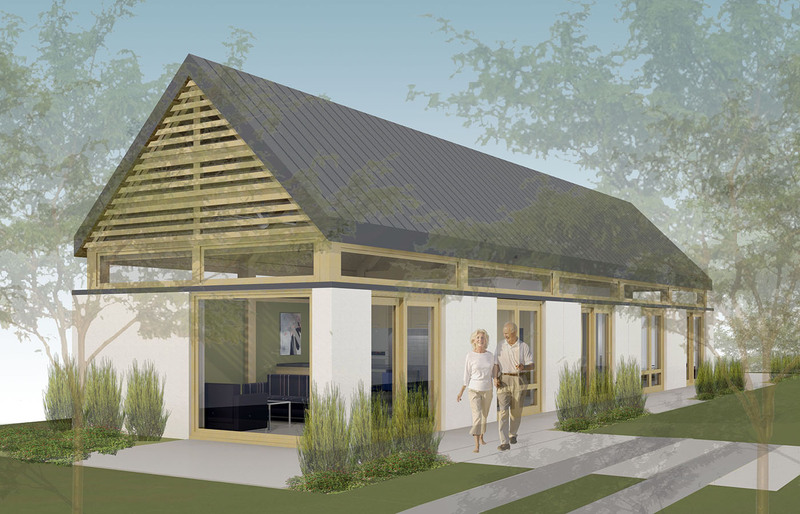 The project aims to challenge the negative stigma of affordable housing and generate excitement about the possibilities design can offer this underserved housing type. CLICK HERE for more information on the project. 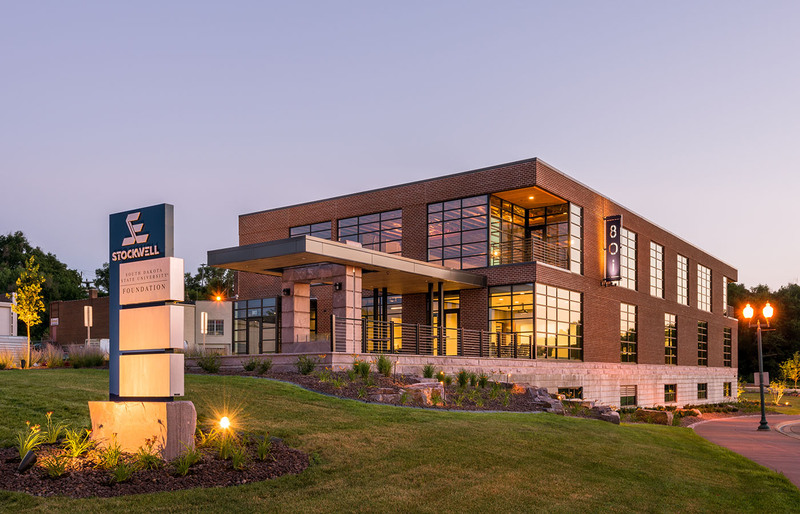 Stockwell, a firm that provides civil engineering, landscape architecture and surveying services, is an office building designed with great employee amenities and breathtaking views of Falls Park in the Warehouse District. CLICK HERE for more project information. 33 projects were submitted and five projects received awards. Every year AIA South Dakota acknowledges exceptional design by inviting a nationally recognized firm to jury the work of South Dakota Architects. The awards were judged by El Dorado Inc. of Kansas City. AIA South Dakota is a non-profit organization made up of architects, future architects and partners in design and construction industries. To see all the winners and other service awards given out that evening, CLICK HERE.